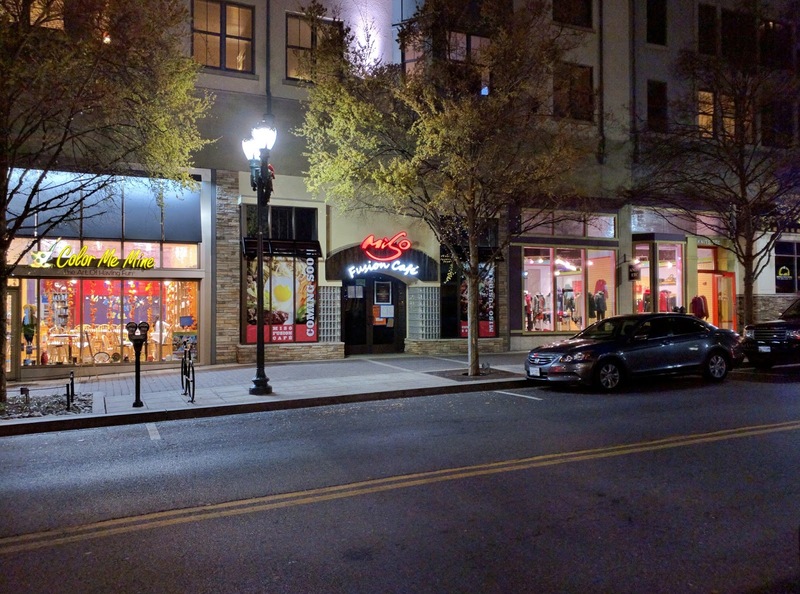 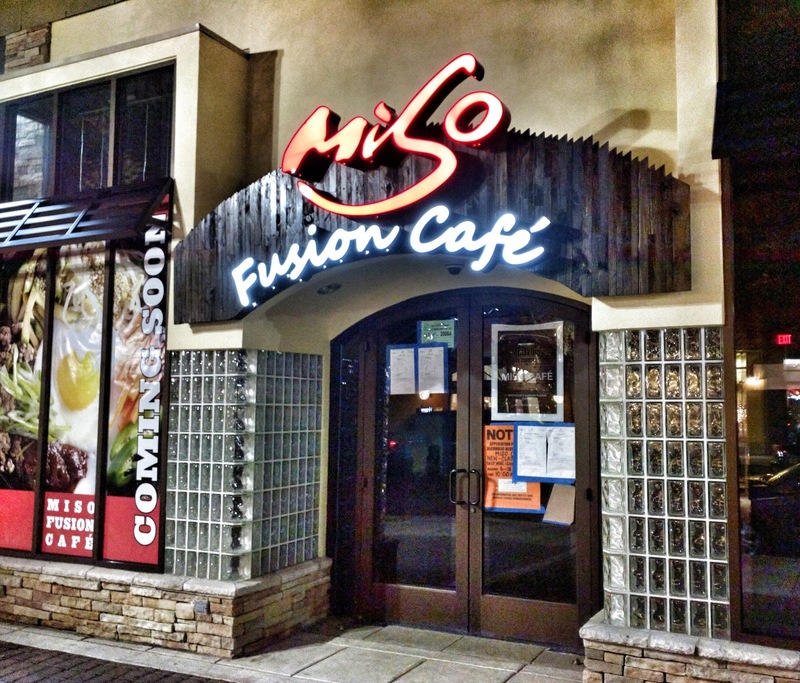 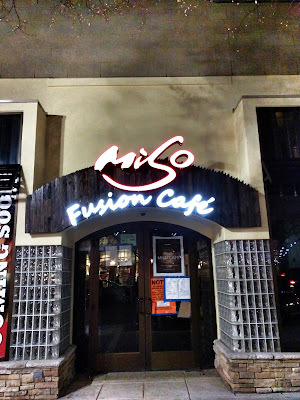 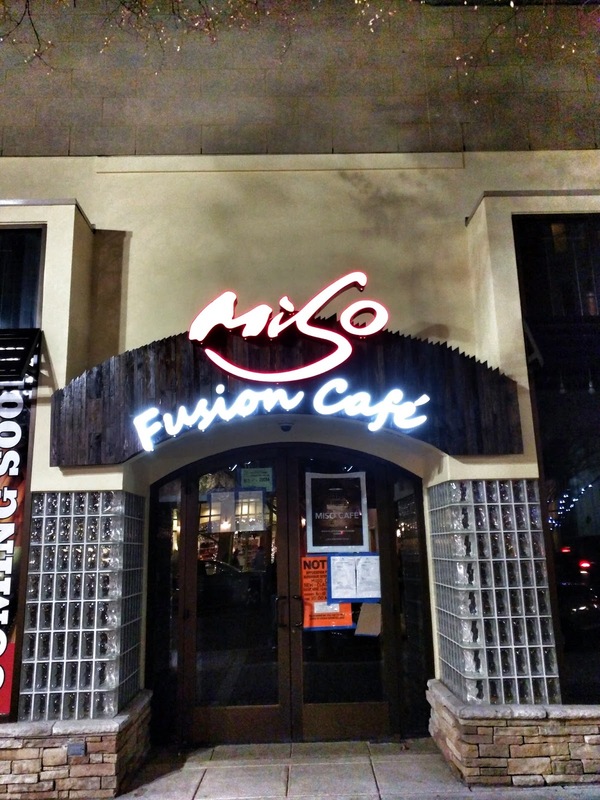 The sign is up and lit at the future Miso Fusion Café in Rockville Town Square. 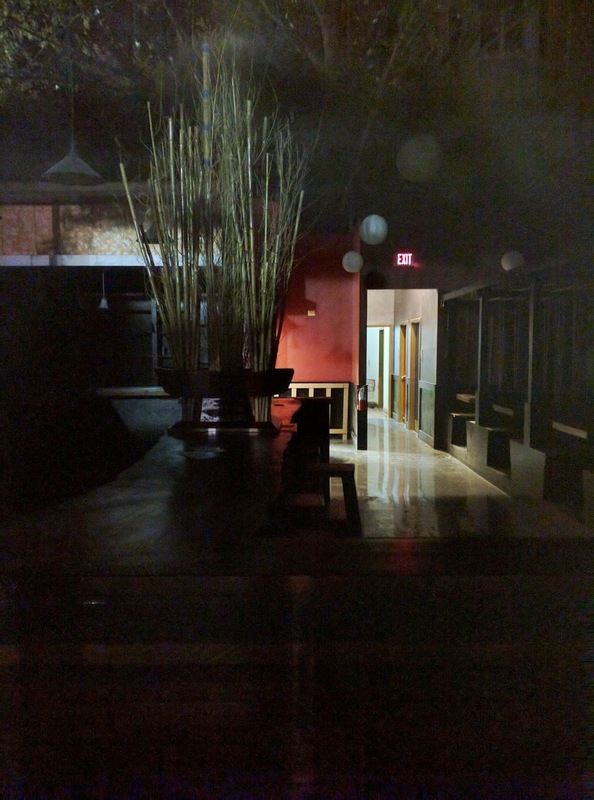 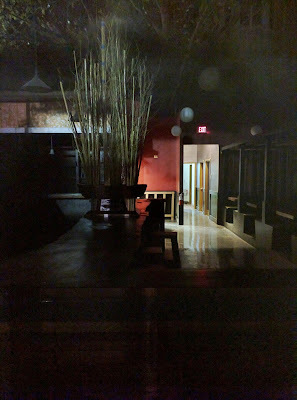 Originally expected to open this summer, the restaurant will offer Korean fusion cuisine from the folks behind the original Annandale location. 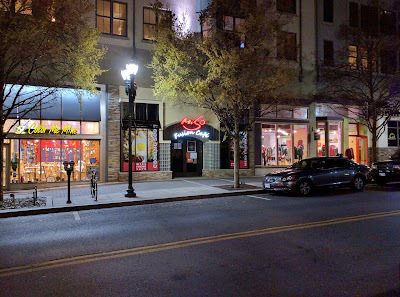 This one is at 33-E Maryland Avenue.